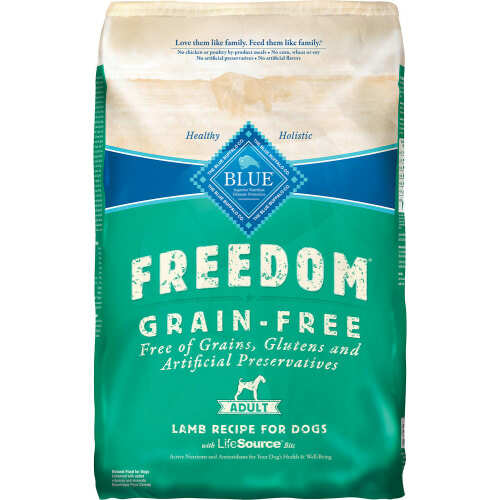 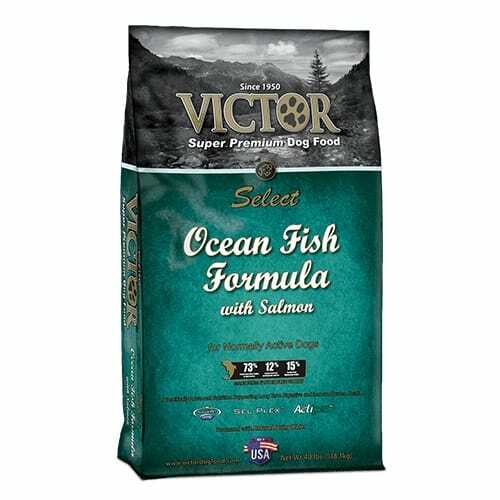 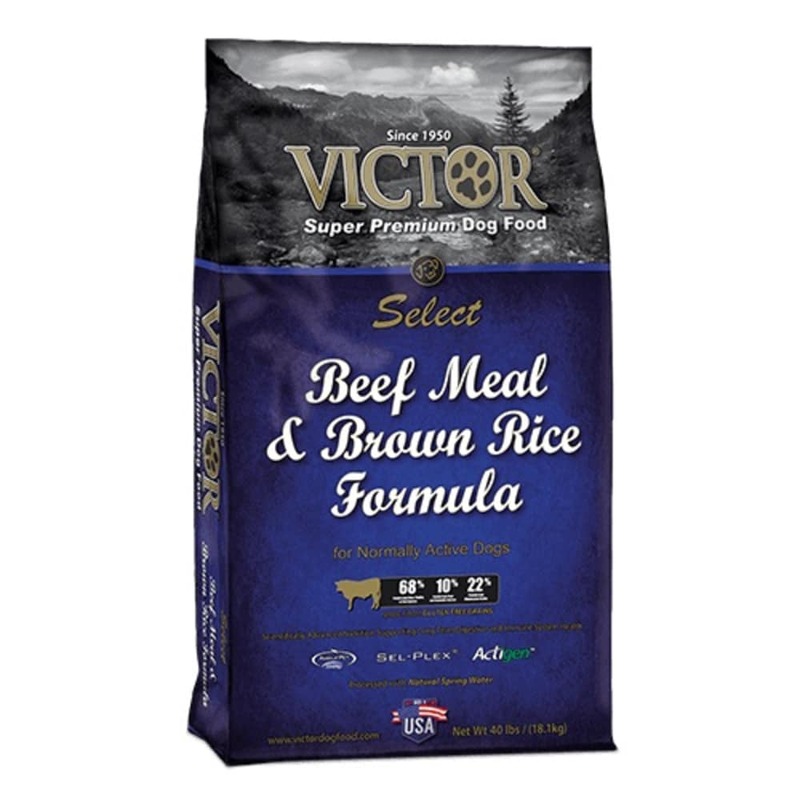 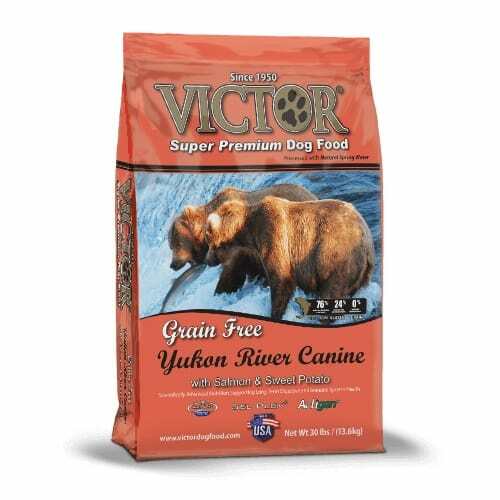 VICTOR® Beef Meal and Brown Rice formula contains premium quality beef meal as the primary protein source. 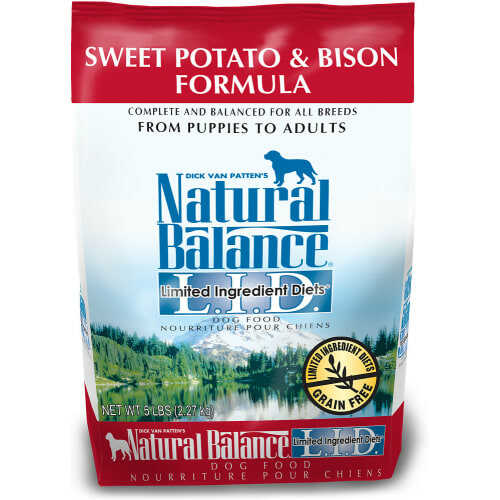 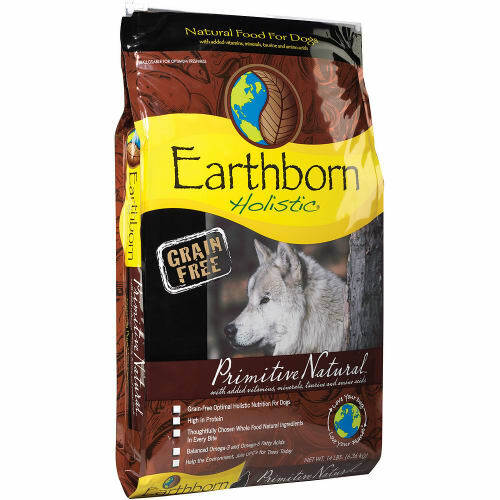 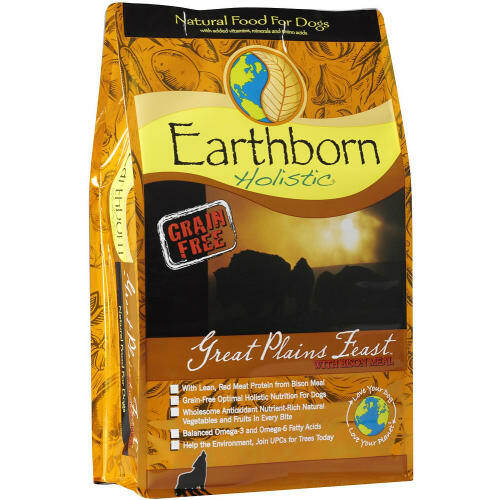 It is combined with other quality ingredients working to support the nutritional needs for All Life Stages. 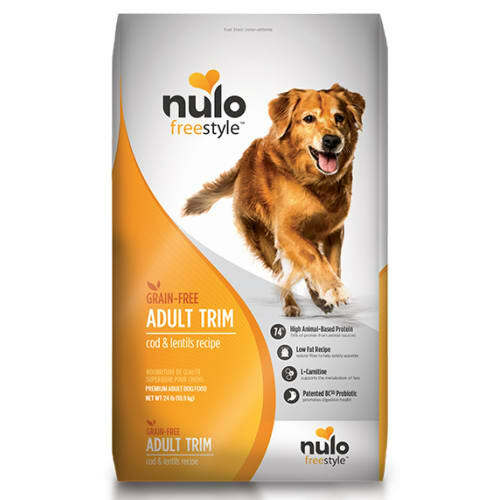 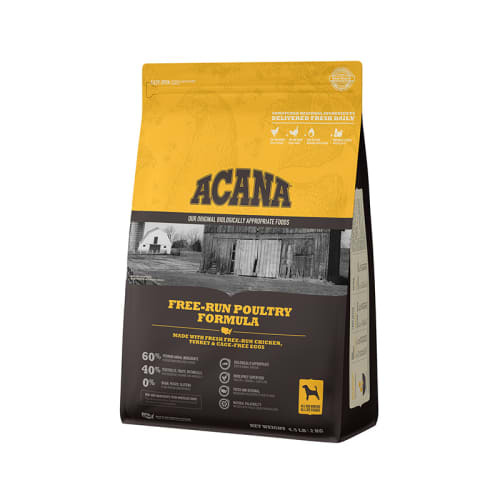 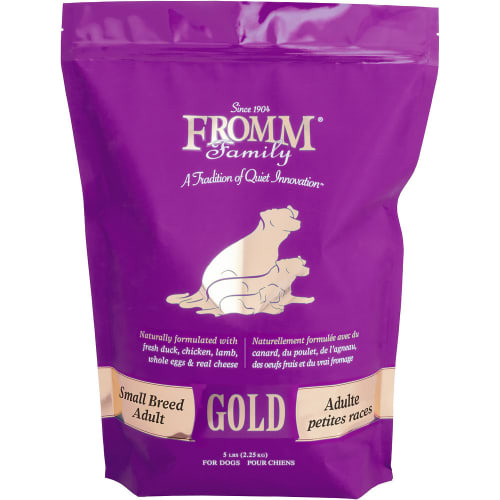 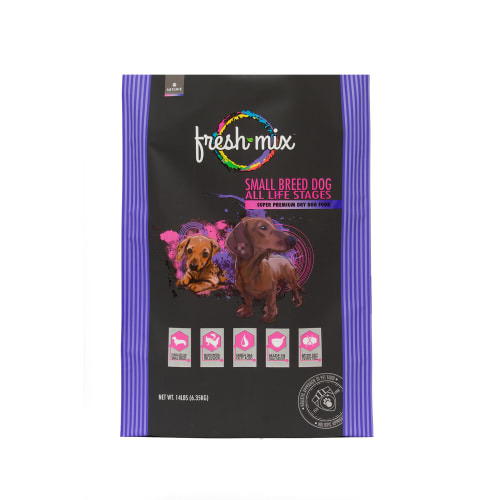 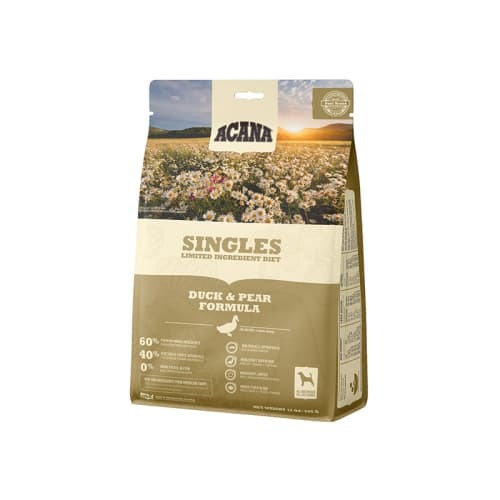 Dog owners will often use this four product family of All Life Stages Formulas (Ocean Fish, Lamb, Chicken, Beef) to change the flavors to their dog throughout the year. 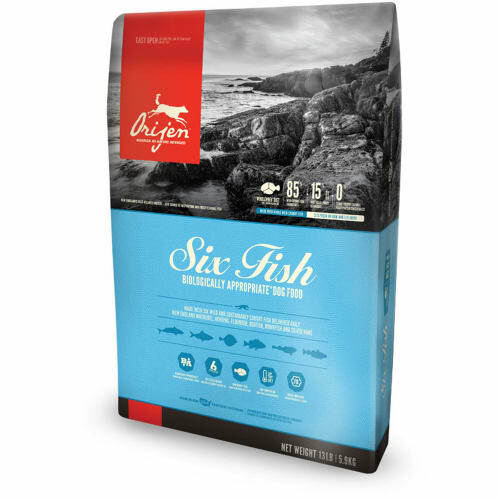 Beef Meal, Whole Grain Brown Rice, Whole Grain Millet, Grain Sorghum, Pork Meal, Chicken Fat (preserved with mixed Tocopherols), Dehydrated Alfalfa Meal, Flax Seed (source of Omega 3 Fatty Acid), Feeding Oat Meal, Yeast Culture, Natural Chicken Flavor, Potassium Chloride, Dried Kelp, Salt, Montmorillonite, Tomato Pomace (source of Lycopene), Dried Carrot, Choline Chloride, Dried Chicory Root, Taurine, Zinc Amino Acid Complex, Hydrolyzed Yeast, Vitamin E Supplement, Iron Amino Acid Complex, Manganese Amino Acid Complex, Ferrous Sulfate, Zinc Sulfate, Selenium Yeast, L-Carnitine, Vitamin A Supplement, Vitamin D Supplement, Copper Sulfate, Vitamin B-12 Supplement, Niacin Supplement, D-Calcium Pantothenate, Thiamine Mononitrate, Biotin, Magnesium Amino Acid Chelate, Riboflavin Supplement, Calcium Iodate, Pyridoxine Hydrochloride, Lecithin, Fructooligosaccharide, Folic Acid, Dried Enterococcus Faecium Fermentation Product, Dried Lactobacillus Acidophilus Fermentation Product, Dried Aspergillus Niger Fermentation Product, Dried Bacillus Subtilis Fermentation Product, Yucca Schidigera Extract, Citric Acid, Rosemary Extract.